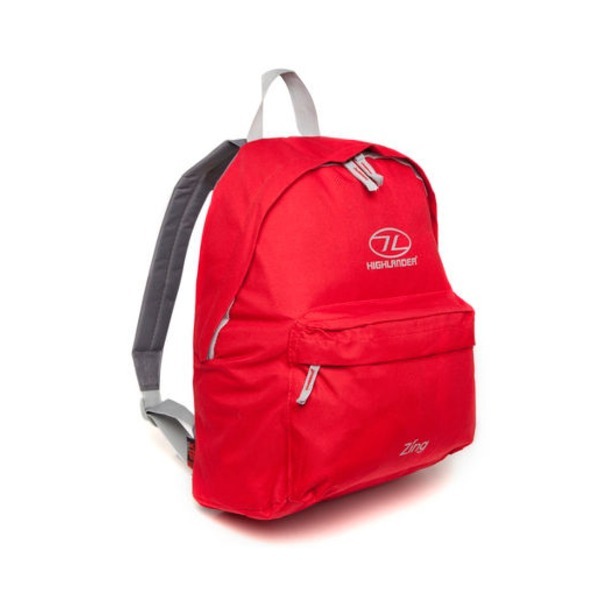 The Highlander Zing rucksack is a superb little daysack which is perfect for use by both children and adults. 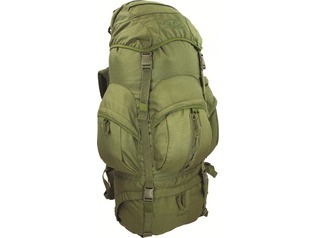 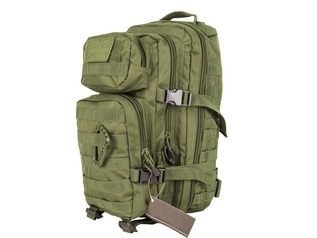 This low-priced rucksack is made from tough and durable polyester which will last for years of hard use. 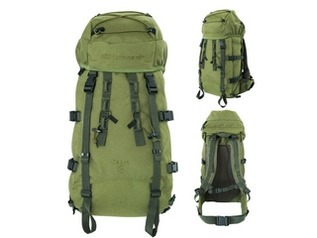 These are the perfect outdoor daypacks for walkers, scouts and course leaders. 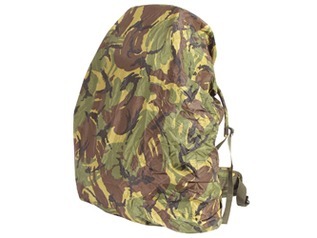 Each bag features a large main pocket which is perfect for storing survival equipment along with your lunch and a flask. 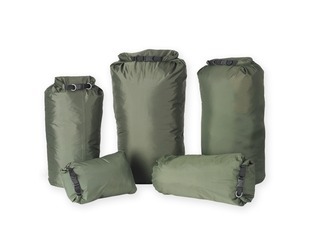 There is also a second smaller pocket for storing items such as phones, keys and outdoor equipment. 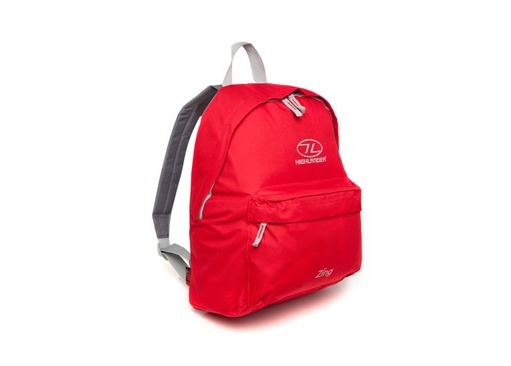 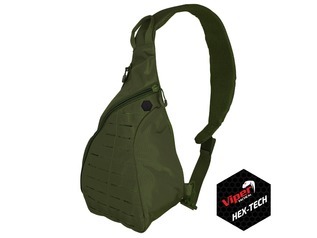 The rucksack also features an adjustable shoulder strap with padding for added comfort on long walks.